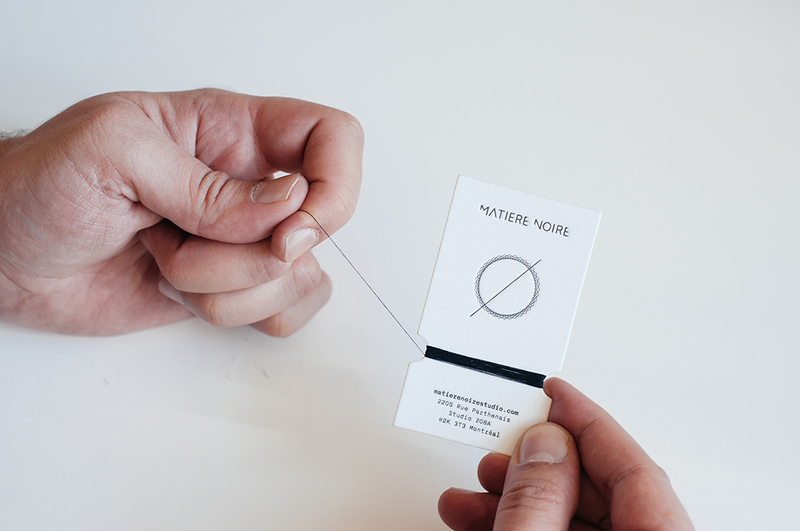 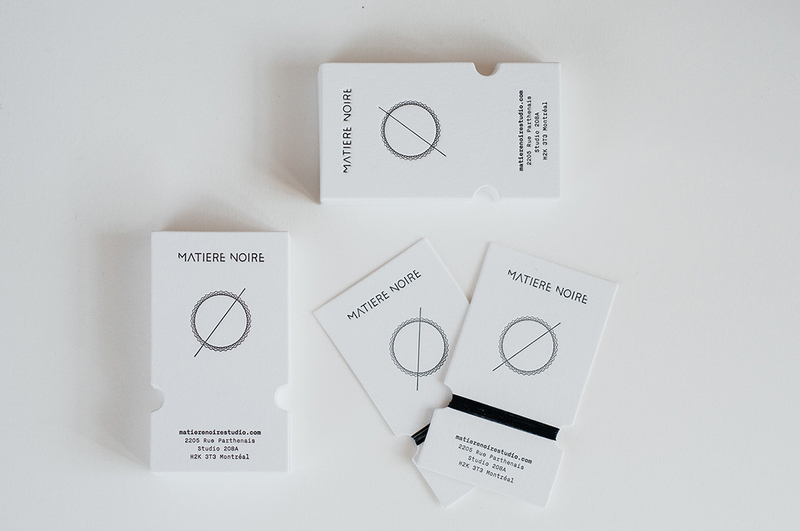 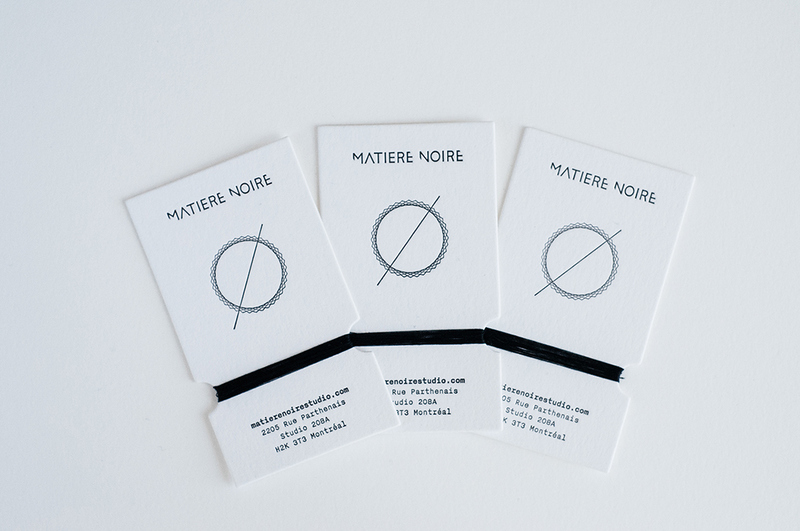 for Montreal-based fashion label Matière Noire Studio. 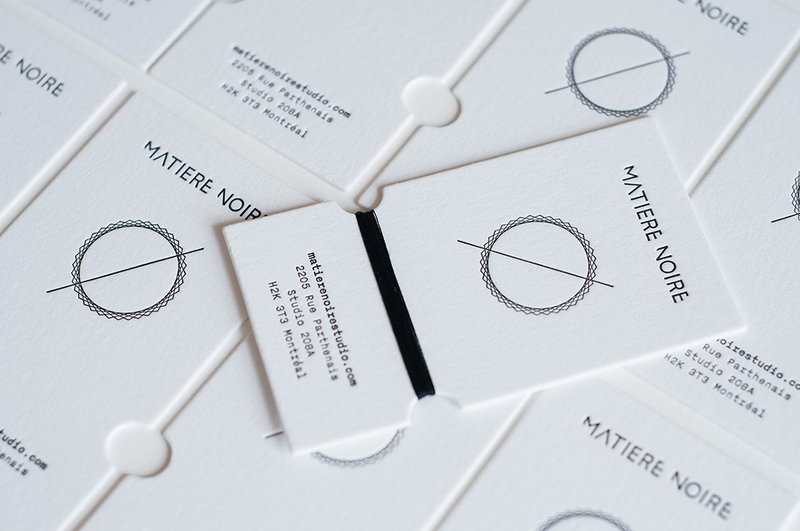 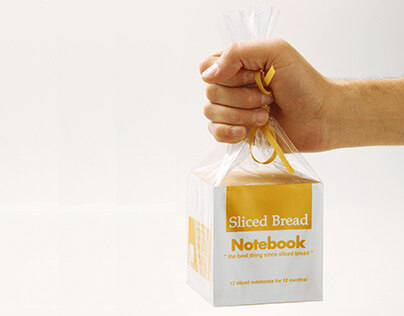 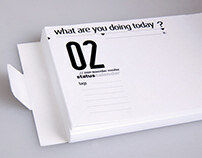 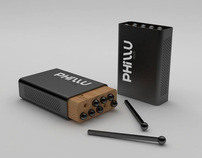 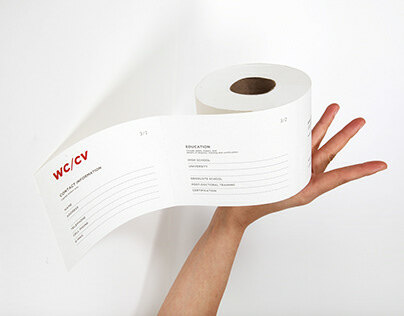 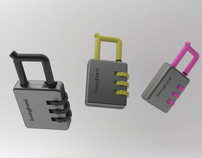 To reflect the high-quality and hard-working nature of the brand, materials were carefully picked and combined together. 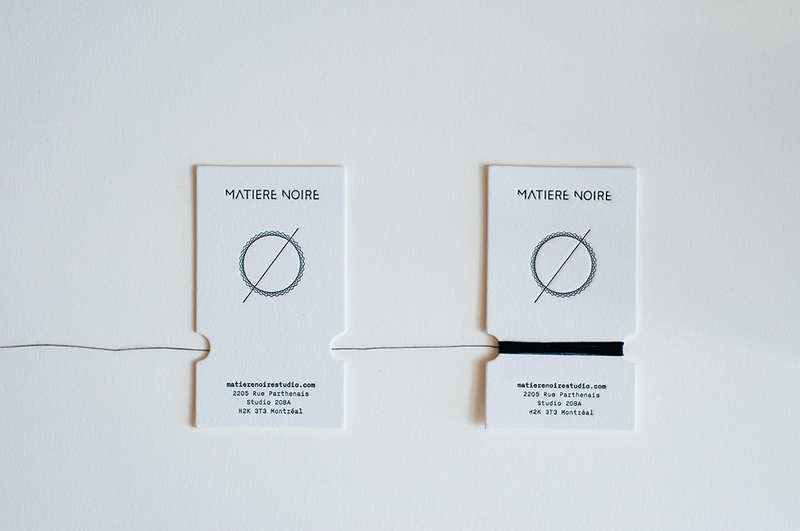 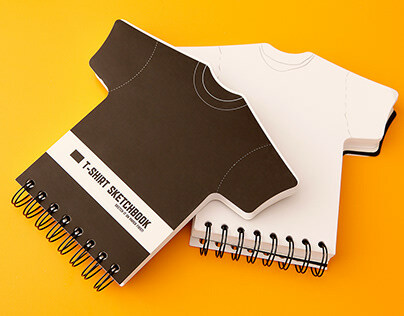 Letter-pressed on 100% cotton Lettra Fluo White paper and each card hand-wrapped with natural black cotton thread that helped connecting raw materials used in the fashion directly with the brand identity. 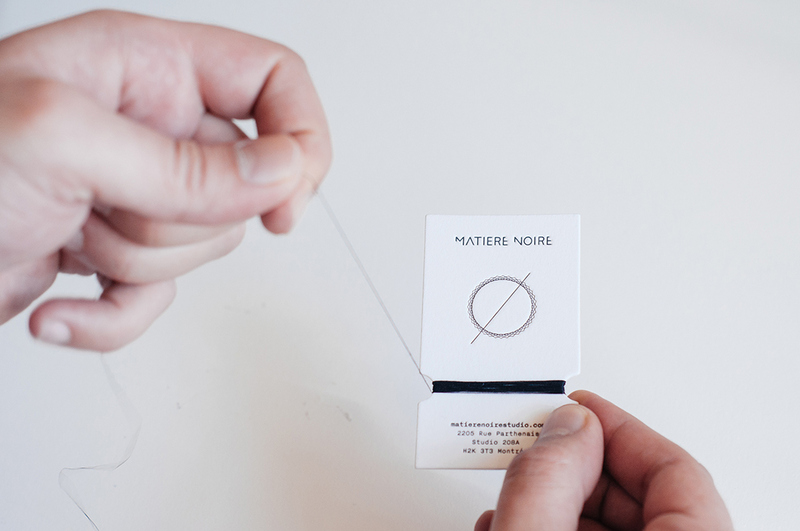 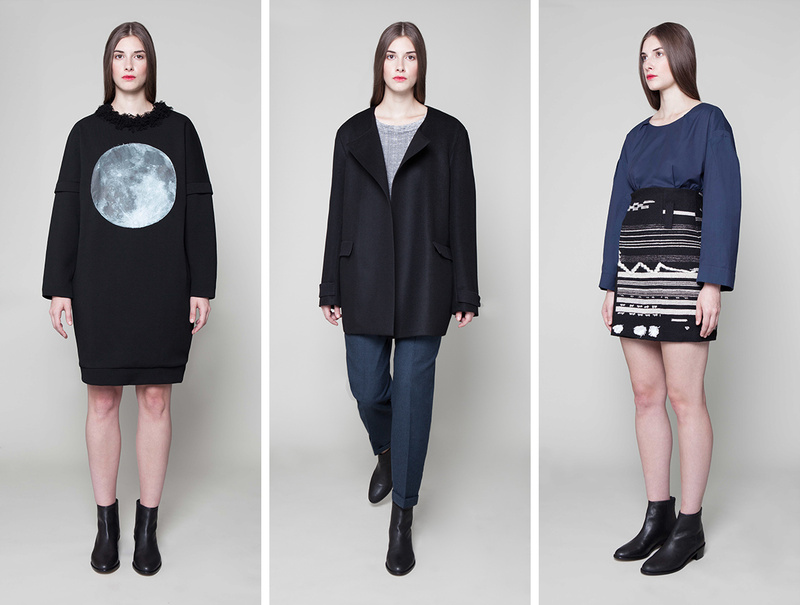 Matière Noire (French for “dark matter”), is a Montreal-based contemporary fashion label that focuses on creating locally produced sustainable and high quality pieces. 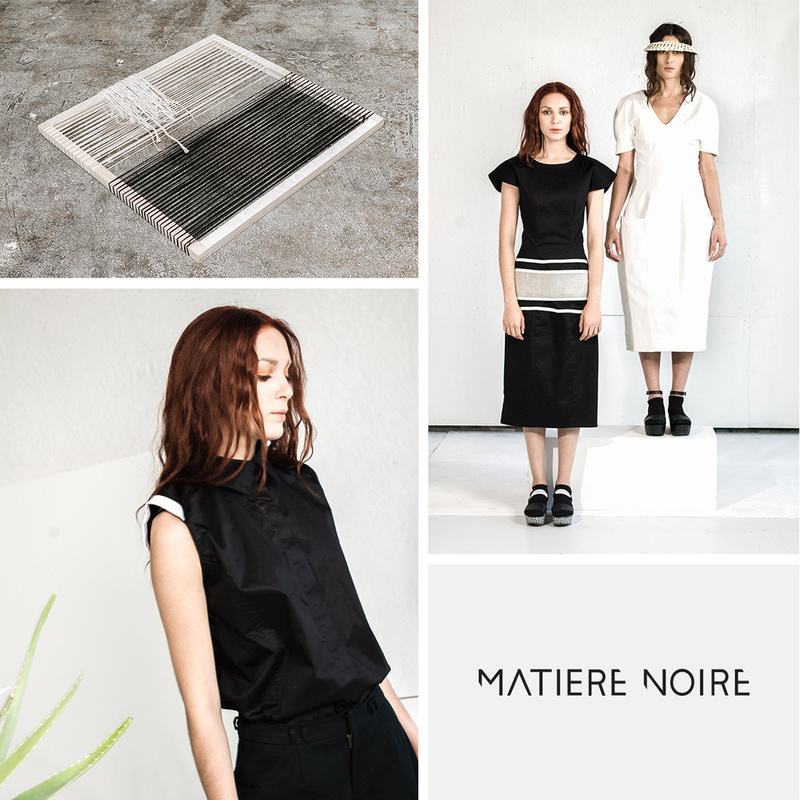 Matière Noire collections are characterized by mixing femininity/masculinity and tradition/modernity. 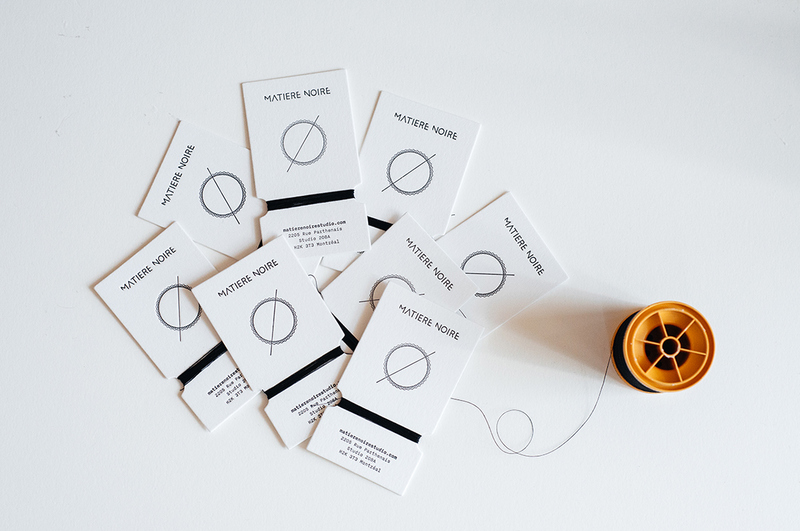 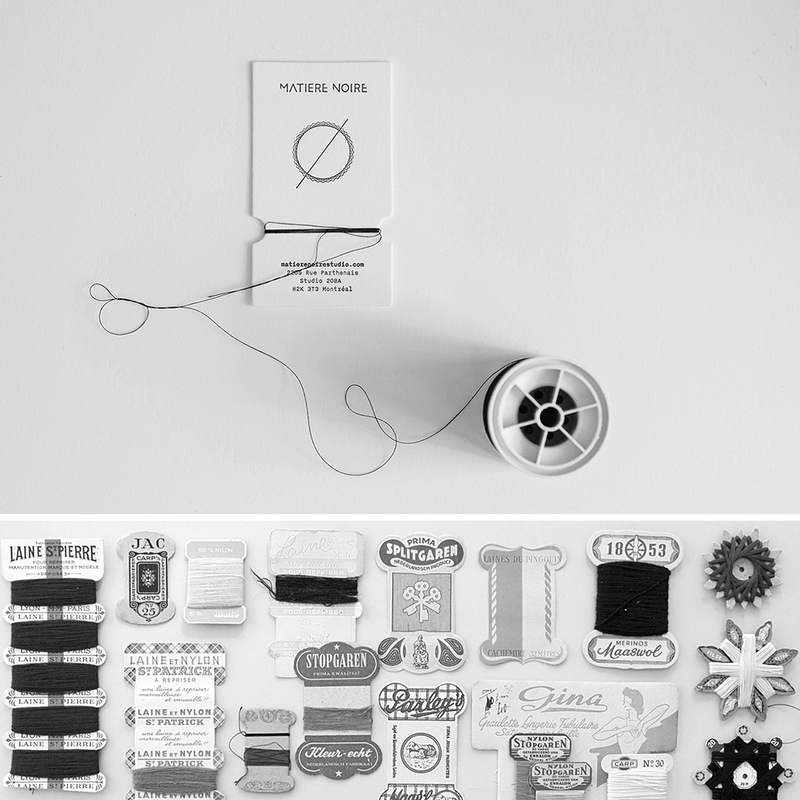 INSPIRATION: Vintage thread cards and sewing thread samples that the thread is wrapped around the card.